Encompassed by Lake Wanaka, with panoramic views of snow-capped mountains, sits the beautiful Wanaka - a resort town and gateway to the Southern Alps. If ever there was a wedding destination worth its weight in gold, Wanaka would be it. From the picturesque glaciers that bring visitors in from around the world, to the abundance of activities, alpine attractions and beech forests; holding your wedding or event in Wanaka will be an experience no one will ever forget. Nightlife DJs has had the pleasure of working with a range of beautiful couples to make their wedding in Wanaka a special one. We are passionate about using our surroundings to your advantage, and love enhancing an already beautiful location with special lighting techniques and entertainment. We take the ordinary and make it extraordinary, and in a place like Wanaka this can only create the perfect wedding experience. Expect the best and you shall receive. We have only the best qualified audio engineers and professional DJs on our team. We know you expect the best DJs for your Wanaka wedding, so that's all we offer – no less. Our team use industry standard equipment to ensure your night is a success, and this includes the use of lighting, sound systems, wireless microphones for your speeches, LED fairy light curtains for behind the head table, projectors for slideshows and so much more. We are more than just DJs, we are passionate about what we do and look forward to making your wedding a magical one. 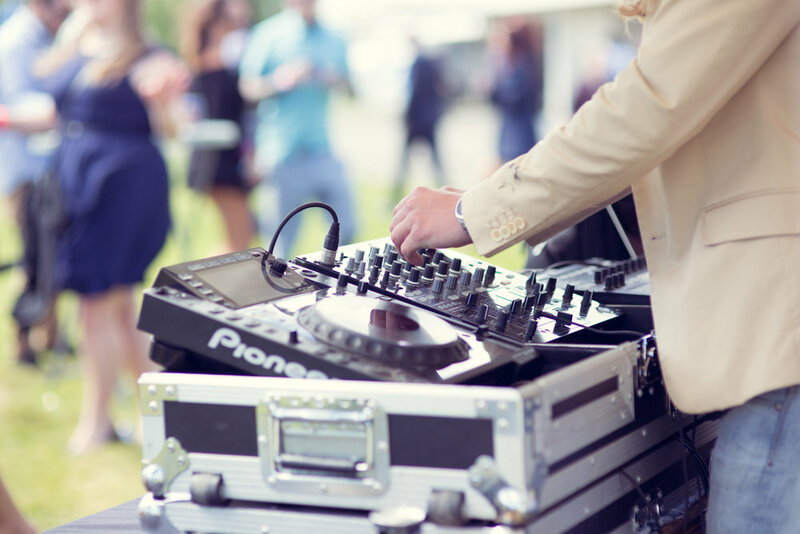 Boasting many years of experience in value entertainment for Wanaka weddings, Nightlife DJs have had the pleasure of creating magic at a range of venues in the lakeside town. This includes The Edgewater Resort & Spa, The Venue on Lake Wanaka, The Lookout Lodge and Lake Wanaka Centre, among others. The class and pure elegance of these venues is unrivalled, and we've enjoyed being highly recommended as the best wedding DJs at many of these established spots. We are also happy to recommend wedding venues in Wanaka for those who are not quite sure where to start. Our experience being Wanaka wedding DJs ensures we know those beautiful spots that can make your wedding extra special. We highly recommend wedding photographer Nostalgic Photography who can capture the essence and elegance of your day to create a memorable wedding photo album. What else can you do while in Wanaka for a wedding? While you're staying in the beautiful Wanaka, why not take advantage of the many activities that can further enhance your special occasion? 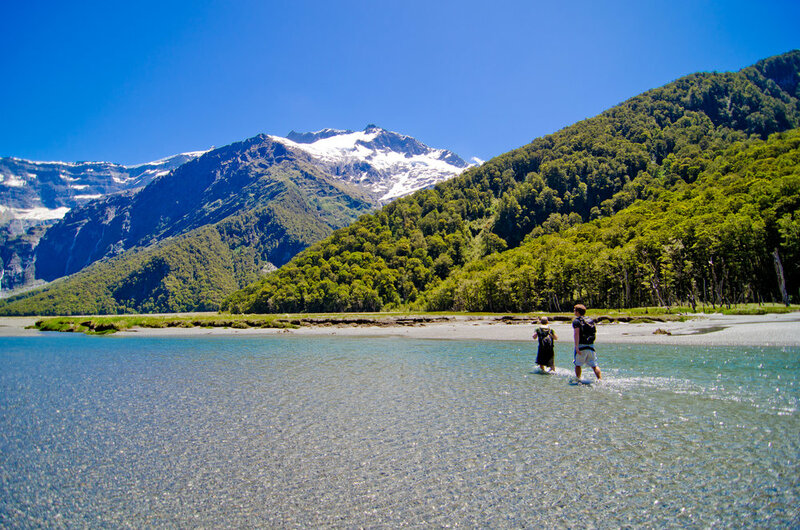 The Mt Aspiring National Park is a stunning attraction that can add so much value to your Wanaka wedding experience. Whether you choose to take part in activities such as climbing, tramping and skiiing, or you just wish to gaze at the glorious Mt Aspiring with its glaciers, waterfalls and rivers covering an expansive 3,033m, it's all memories in the making. What better way to treat your wedding party than by allowing them to enjoy your wedding location from above? Wanaka is stunning from the ground, but it can be even more so from the sky. Enjoy a helicopter or scenic flight to a glacier, or get a taste of adventure with sky diving and paragliding. It's not just a Wanaka wedding, it's a Wanaka experience. When you've had the night of your life in Wanaka, why not hit the shops and fill that suitcase for your impending honeymoon? Wanaka offers a wide variety of charming little boutique shops with a range of iconic international and New Zealand brands. Your Wanaka wedding experience is not just about looking beautiful for one day, it's about feeling beautiful and surrounding yourself with beautiful things as well! Wanaka's shopping facilities are all located along the stunning lakefront and offer a spectacular view while you browse the many products and services on offer.